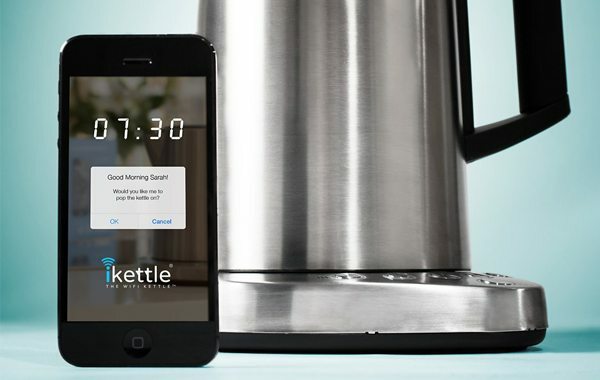 iKettle is programmed to boil the water for your morning tea or coffee without making you get out of bed. How is this possible? 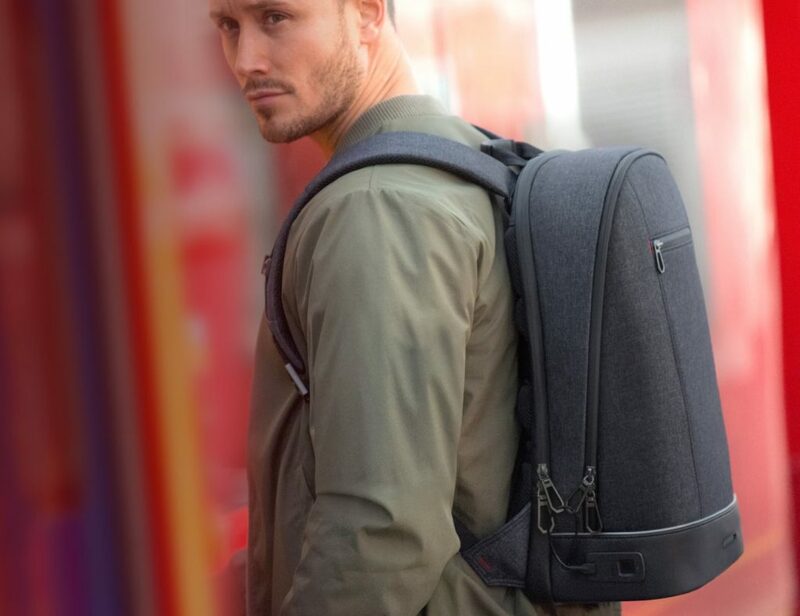 With the kettle that can be turned on and off with the help of your WiFi. 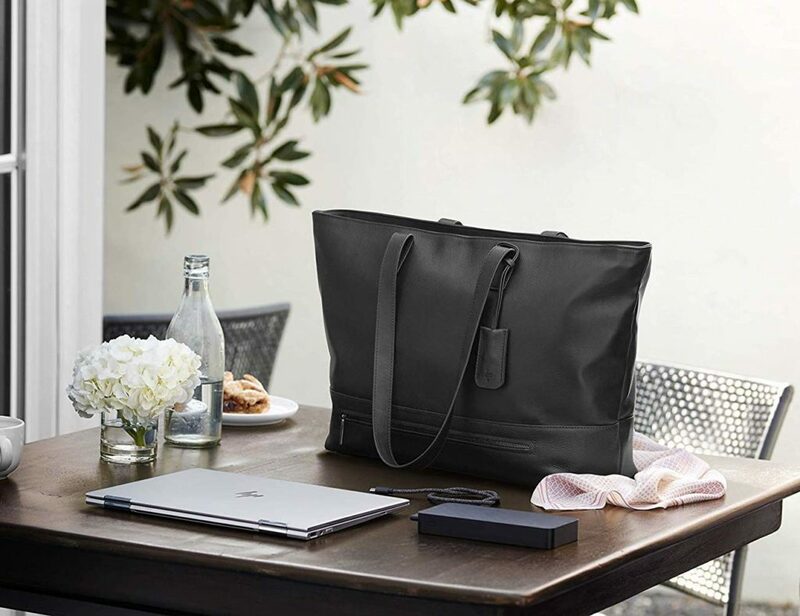 You can download the iKettle app for your smartphone and set your iKettle alarm to wake you in the morning, boil your water, and then you can snooze until the iKettle is hot and ready to pour your tea. 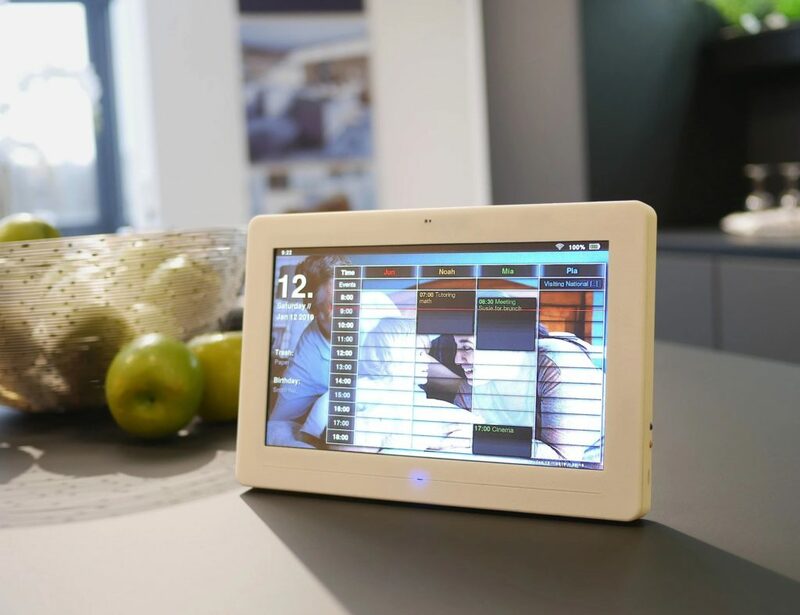 The app also has a “Home” mode- you can prompt your iKettle to heat up with a single stroke at any time of the day. This fancy kitchen gadget is safe too. If you happen to forget to turn it off before you leave the house, your iKettle will shut off on its own after thirty minutes. If you’re not quite sure when your eggs have gone bad, or you often forget if you need to buy more eggs when you’re at the grocery store, then Egg Minder might be the kitchen gadget for you. This gadget was featured on The Tonight Show with Jay Leno and is intended to prevent needless waste by informing you which egg is oldest in your fridge and how many eggs you have to eat before it’s time to buy more. 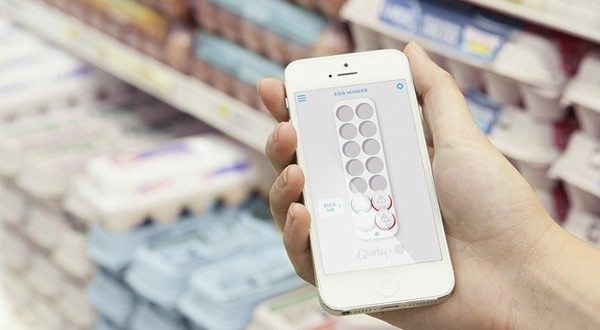 The Egg Minder egg tray syncs with the Wink app for your smartphone, allowing you to view the status of your eggs tray regardless of where you are. If you are home, a blue LED light on the carton will remind you which egg is the oldest (use the oldest eggs first)! 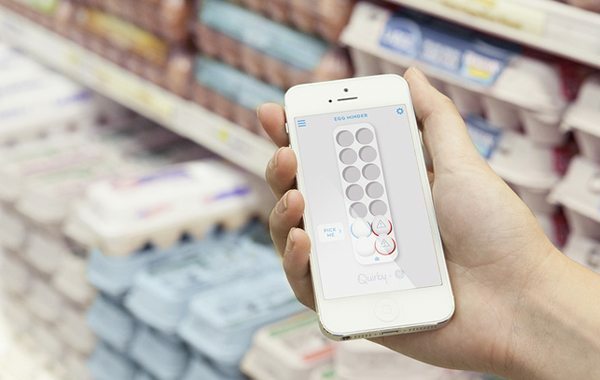 If you are away from home, then you can see how many eggs you have sitting in the carton via your Wink app- if you’re running low, it’s time to buy more eggs! 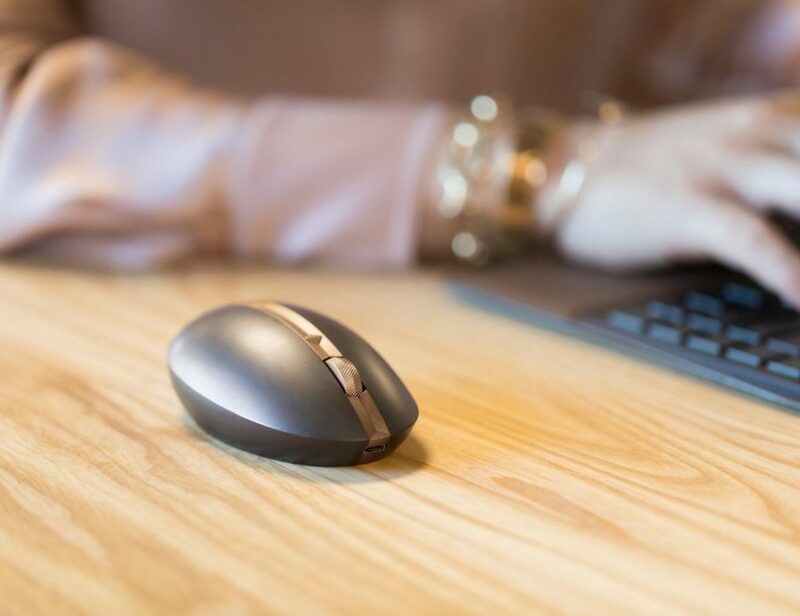 Petnet is the automatic pet feeder that not only dispenses your pet’s food, but measures the meal portions and manages the feeding time for your furry loved one. With the help of your Petnet feeder, you will no longer have to worry about overfeeding, underfeeding, or that dreadful question to yourself while you’re sitting at work, “Did I feed the dogs this morning?” Petnet sends a reminder to your phone when food has been dispensed via the Pintofeed app for your smartphone and keeps track of your pet’s food intake during the day. You can view all of this information via your smartphone at any time. 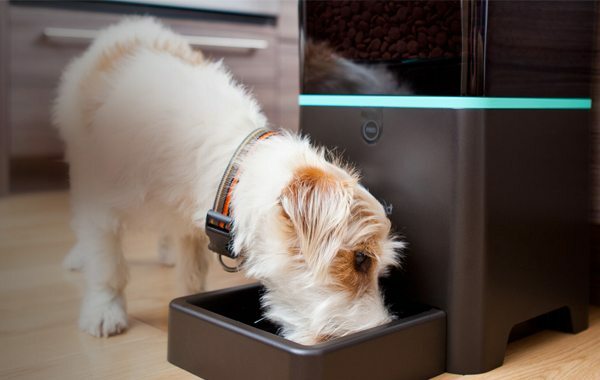 To make this gadget even cooler, you can feed your pet through the app and the Petnet feeder will dispense food on command.